You may know about the Pomodoro Technique. It’s a time tracking system that keeps you focused on the task at hand while also pausing for breaks. You focus for 25 minutes on your task, and then take a 5 minute break. After four Pomodoros (or two hours) take a longer, fifteen minute break. Record your Pomodoros along with the work you completed, adding to your sense of accomplishment! You could set your own timer on our phone or even use and old-fashioned kitchen timer. Or you could eliminate those friction points altogether by using Pomodone right inside ClickUp! Pomodone is one of the most well-known time tracking apps for the Pomodoro method. You can use it across several apps in addition to ClickUp, such as Outlook, Slack or Github. Pomodone offers several helpful plans depending on how many integrations that you’ll need. Plans start at $2.29 per month. 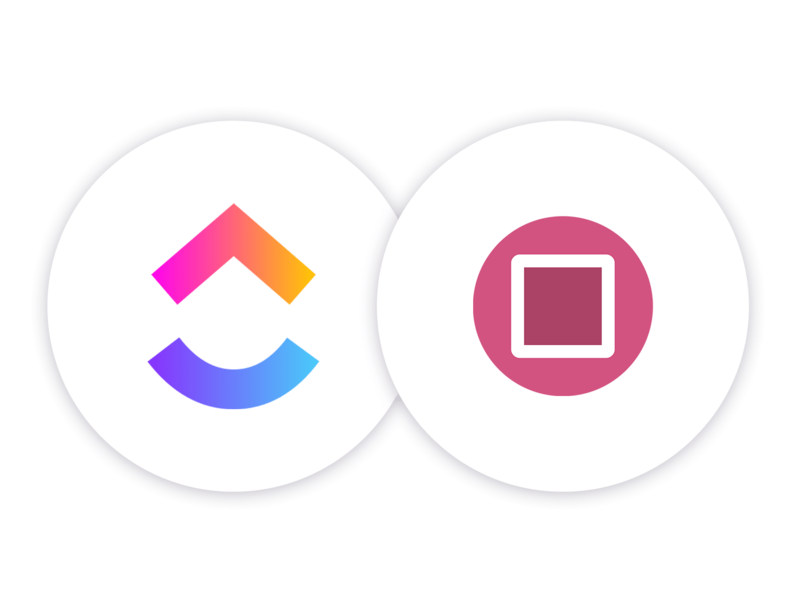 Pick an advanced plan and get even more integrations. 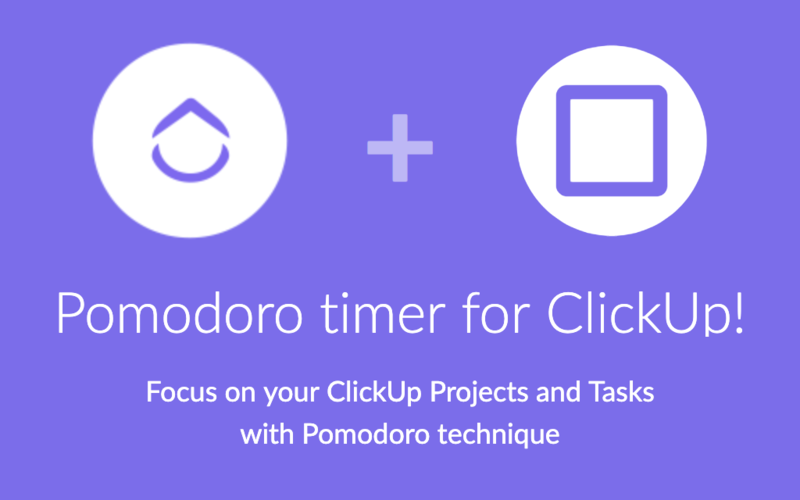 Why will Pomodone + ClickUp help you? Track time across tasks. Pomodone fits in with ClickUp, because it helps you focus on work in the moment. Pomodone will track your time across tasks, rather than allocating or estimating time for a specific task. Then you can see how much work you did total and when it’s time to take a break. Taking breaks clears your mind and helps you re-focus. Use your short breaks to quickly check social media or read an article and then get back to it. The longer breaks should be used for a snack, brainstorming or a quick walk. Reports. Pomodone will offer comprehensive time tracking reports to see what you worked on and how much progress you made in each of your Pomodoros. Challenge yourself to do more and more within each Pomodoro! Read more about the Pomodone + ClickUp integration at the Pomodone blog. See more details about how Pomodone connects to ClickUp.